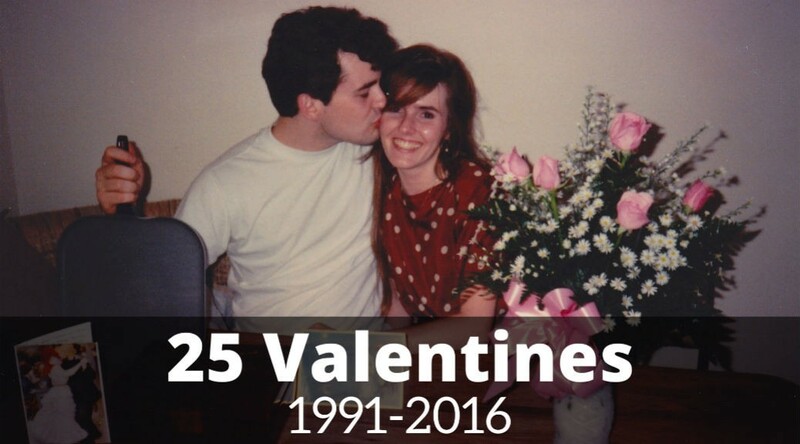 It’s hard to believe, but Angell and I have shared 25 Valentine’s Days together. It’s been an interesting ride, and I can’t imagine spending these years with anyone else. I made this little video for Angell to remind her of all our adventures together.